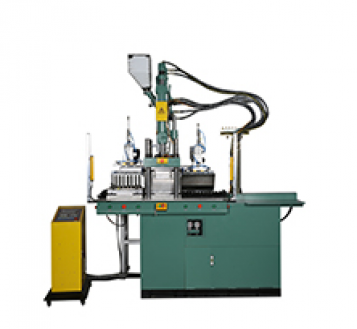 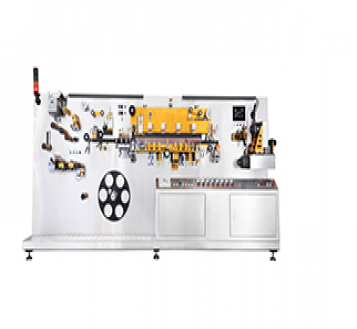 This production line is controlled by plc with the human-computer interface of touch screen,is featured with stable performance,simple manipulation and easy adjustment. 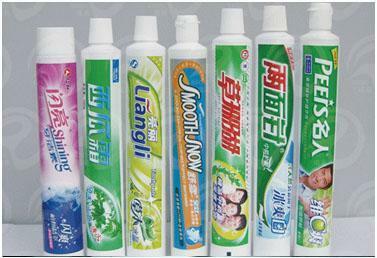 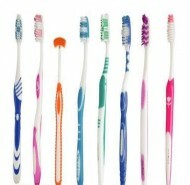 it can make the aluminum-plastic tube and the plastic tube two kinds. 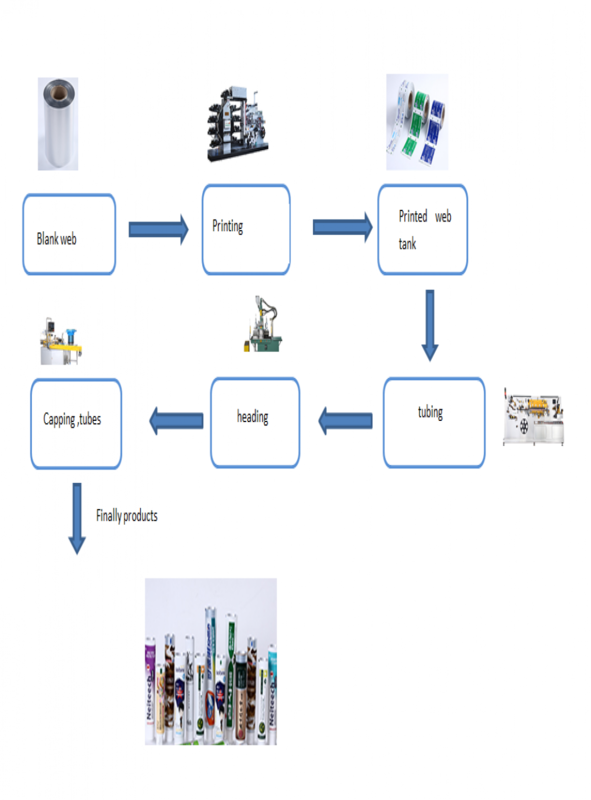 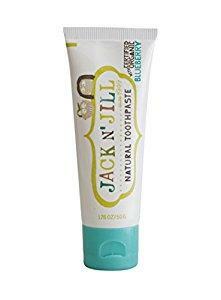 It will be widely used in the production of packaging tubes of toothpaste,food,drug,cosmetic and other types of pastes or latexes products. 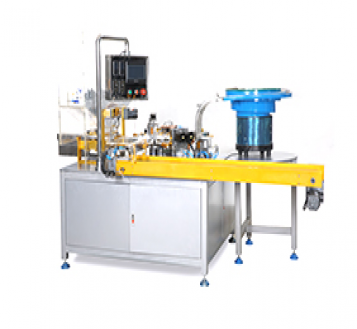 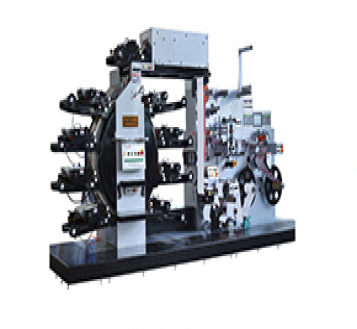 It is a tube body making machine ,it can not only make aluminum-plastic tube(ABL), but also plastic tube(PBL). 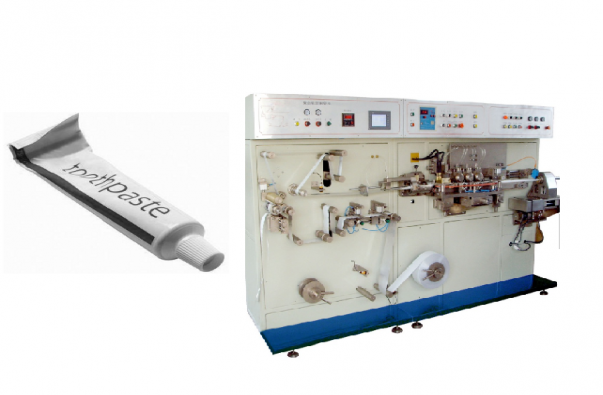 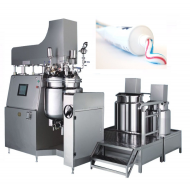 toothpaste tube making body machine can be combined with our semi-automatic shoulder injection become an tube production line.